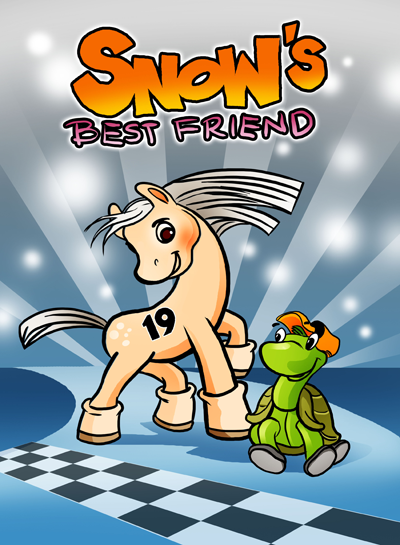 Join Snow the Racehorse & her best friend Tuga as they race to win! In the meantime, they'll learn valuable lessons about the beauty of friendship, teamwork and being 'yourself,' no matter what. 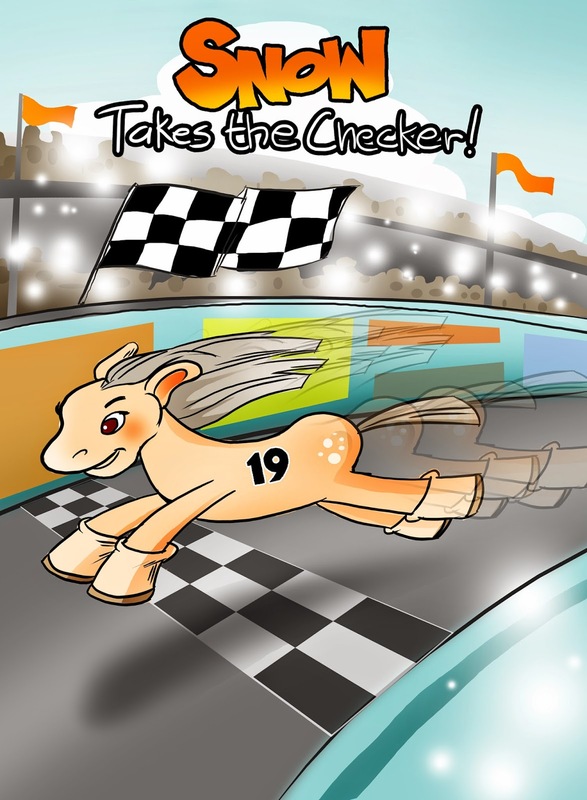 An adventure from start to finish, you'll want to know who takes the checkered flag at the end! At first I thought this would be to boyish for my daughter but soon found out that Snow was actually a girl. 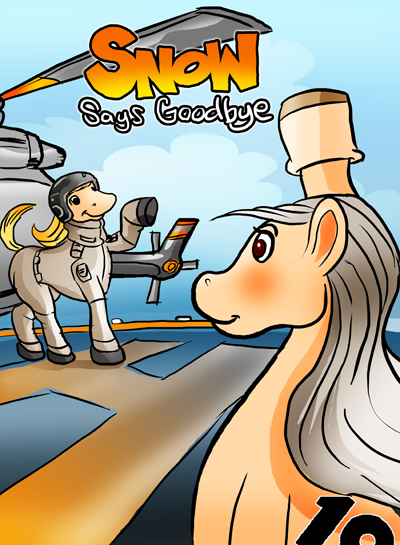 Both my daughter who is 6 and my grand daughter who is 3 enjoyed this book very much and wanted me to friend them right away on Facebook which I did. We now have to keep tabs on Snow the racehorse. My daughter and grand daughter enjoyed learning about Snow and her best friend Tuga. My grand daughter liked pointing out and naming all of the animals while my daughter said her favorite part was the end when Snow is a good friend. I won't ruin it for you so you will just have to read it for yourself. You can buy Snow Takes the Checker on Amazon. 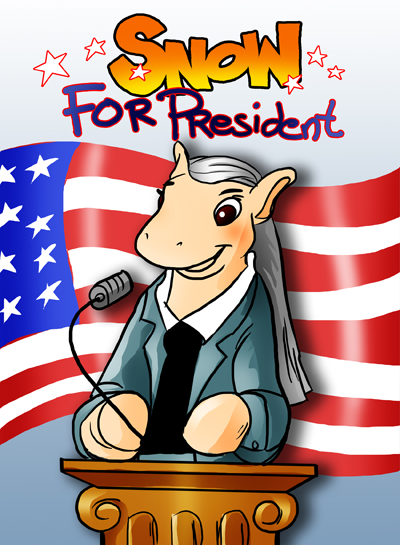 Three more books in the series "Snow's Best Friend","Snow Says Goodbye, and "Snow for President" and we can not wait to read them. You can pre-order those here. Disclosure: MarksvilleandMe received one or more of the products mentioned above for free using Tomoson.com. Regardless, MarksvilleandMe only recommends products or services we use personally and believe will be good for our readers. If you would like MarksvilleandMe to review a product or service for you please contact us at marksvilleandme@gmail.com.